Is Instagram guilty of selling ads to companies using prohibited practices? Just recently, Instagram was caught selling advertisements to the same companies it claimed to have banned from its database. The disqualified companies were accused of buying followers and likes from fake accounts and thus were prohibited from using the Instagram platform back in November. 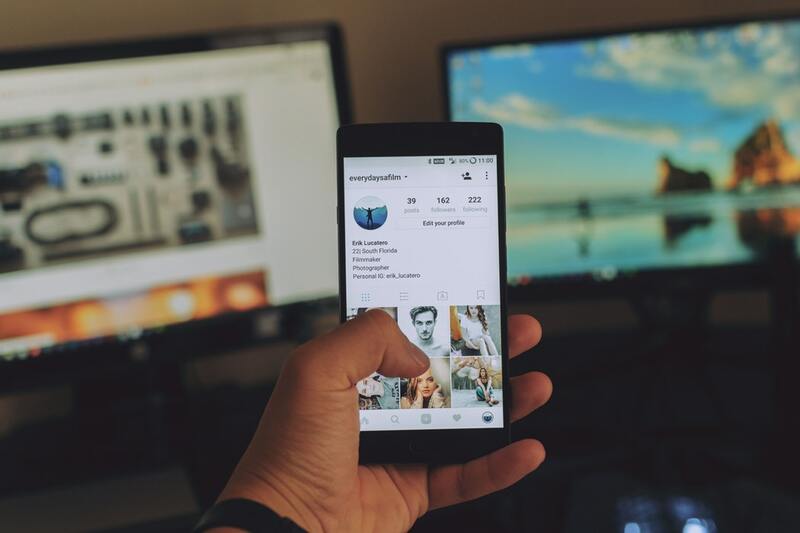 During an investigation by TechCrunch, it was discovered that Instagram continued to allow these companies to place ads on its platforms despite claiming to have blocked their accounts. We reached out to Instagram regarding the case to which the spokesperson denied activity of such sort and claimed to have removed the ads and accounts using ill measures. However, the ads of such companies continue to circulate on Instagram even after the current reports. In November, Instagram issued a statement where they claimed to be using AI technology for detection of “fake” accounts that follow, like and comment on other users post for a fee. The company also showed disapproval for such practices and insisted to use various systems to detect and remove spammy accounts from their database. Instagram also admitted that accident ‘slip-ins’ of such accounts are commonplace for all social networks but they are working hard to improve their services and minimize such unforeseen events.